 One Managed Investment Funds Limited is the Responsible Entity of Gryphon Capital Income Trust (the Trust) and has appointed Gryphon Capital Investments Pty Ltd as the Manager (GCI). GCI is a specialist fixed income manager with significant experience in the Australian and international Residential Mortgage Backed Securities (RMBS) & Asset Backed Securities (ABS) market. Managing in excess of $1.7 billion in segregated accounts on behalf of institutional investors, GCI’s management of the Trust provides retail investors the opportunity to gain exposure to this institutional asset class. The Investment Strategy reflects the key tenets of the Manager’s investment philosophy of capital preservation and superior investment returns. The investment selection processes, policies and risk protocols employed by the Manager in the construction of the Trust’s Portfolio is the same as those it currently employs on behalf of its institutional clients. An investment in the Trust provides access to an important and significant sector of the fixed interest asset class (RMBS and ABS). The Trust therefore provides asset class diversification and is complementary to other fixed income securities. In addition to the attractive target returns of RBA + 3.50%, investors can look to the multiple layers of protection afforded them by investing in a diversified portfolio of secured bonds. The protections within the RMBS process mean that there has never been a principal loss on any bond in Australia. This investment may be suitable for investors looking for monthly income and diversification of their income portfolio beyond traditional cash, bond and hybrid investments. Monthly cash distributions equal to the RBA cash rate + 3.50%. Additional information about the Fund can be found on the Fund’s website.